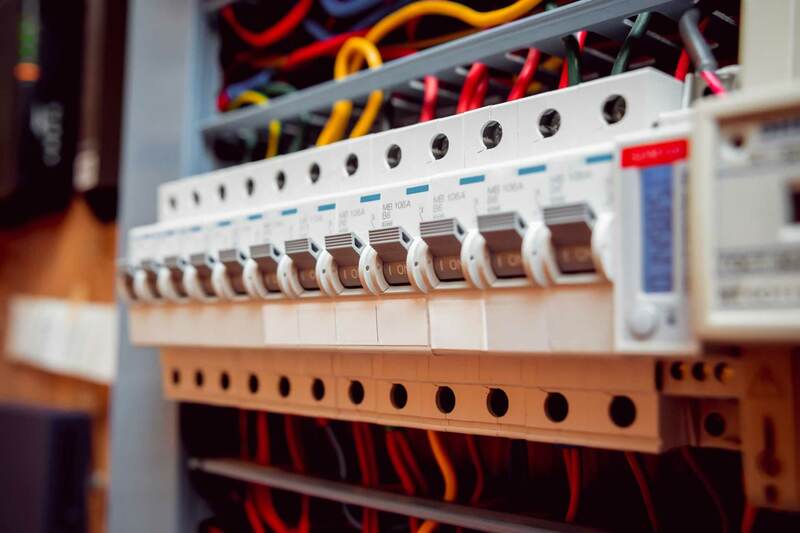 We work on all aspects of domestic, commercial and industrial electrical work providing a professional electrical service. No matter how large or how small, we will be happy to quote for your job. At Bishop's Waltham Electrical nothing is too much trouble. We are happy to help with all aspects of domestic electrical work from a simple socket or light fitting to a complete home re-wire. 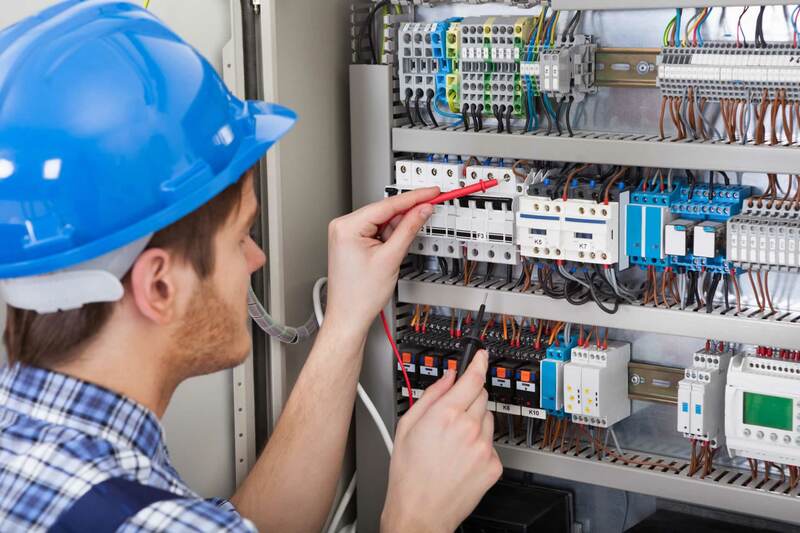 For commercial and industrial electrical contractor work we cover everything including repairs, electrical testing, electrical fault finding, installations and electrical maintenance. 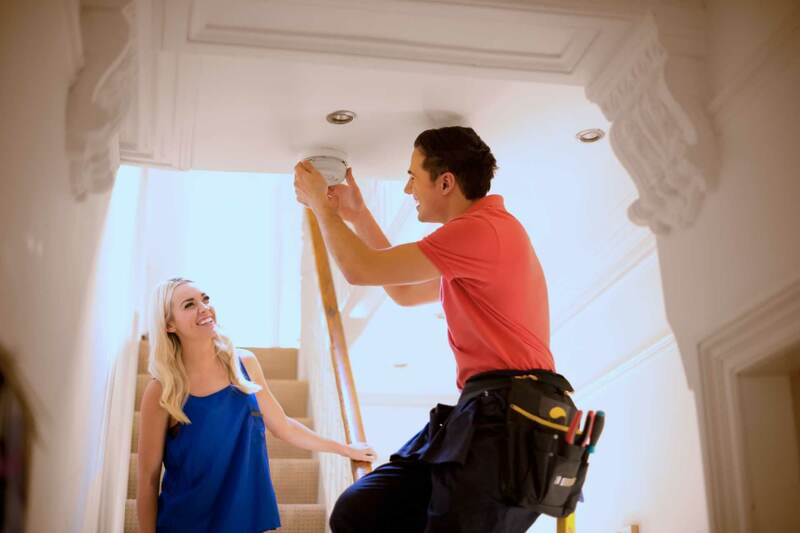 All work carried out by Bishop's Waltham Electrical is fully guaranteed and conducted by friendly, fully qualified electricians. 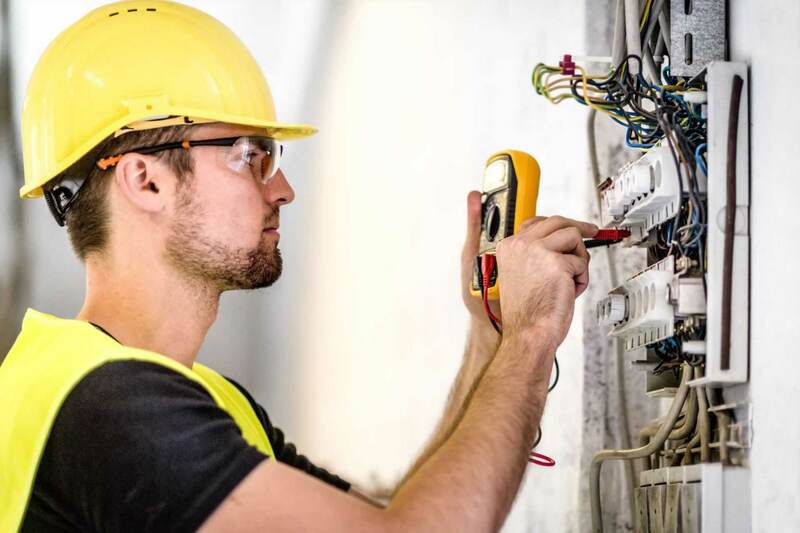 Bishop's Waltham Electrical provides a highly expert range of commercial electrical contracting services including installations, maintenance and testing. We appreciate that you will require a fast and efficient service to keep your business running smoothly and we bring you just that! Anything electrical within the commercial environment we approach to the highest standard, always-keeping those important costs in mind. 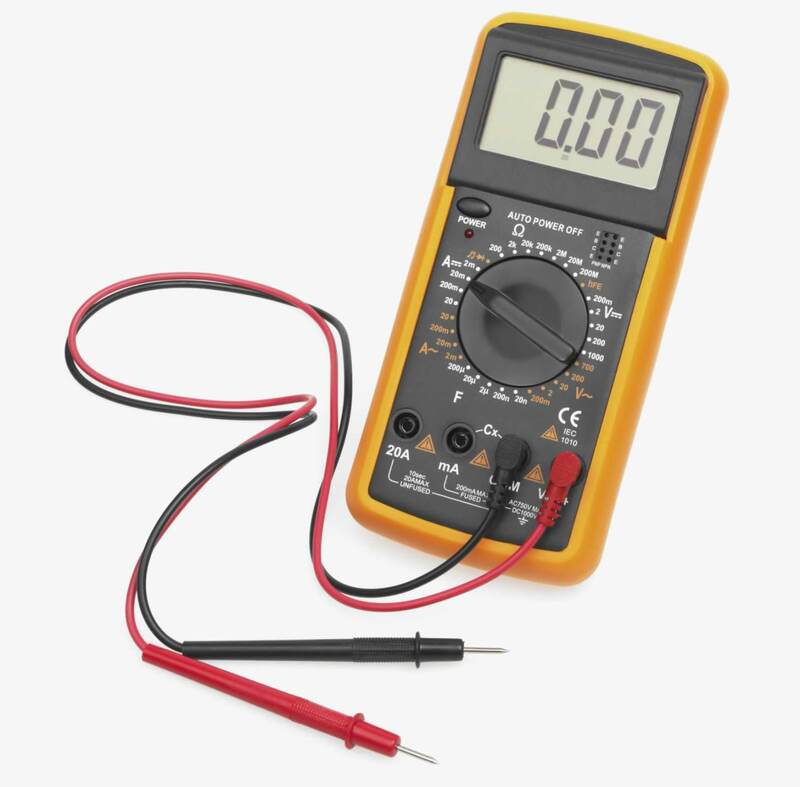 Bishop's Waltham Electrical provides a wide range of industrial electrics, delivering a prompt on-site service to many different industries and sectors. We can design, install and commission 3 phase distribution circuits, 3 phase machinery supplies, high and low bay lighting, steel conduit wiring and electrical cable containment and wiring systems. In fact we do it all! In modern households we increasingly rely upon technology and gadgetry which all requires power. We are also more discerning about the types of electrical appliances and technologies we use, the lighting of our homes and home security. 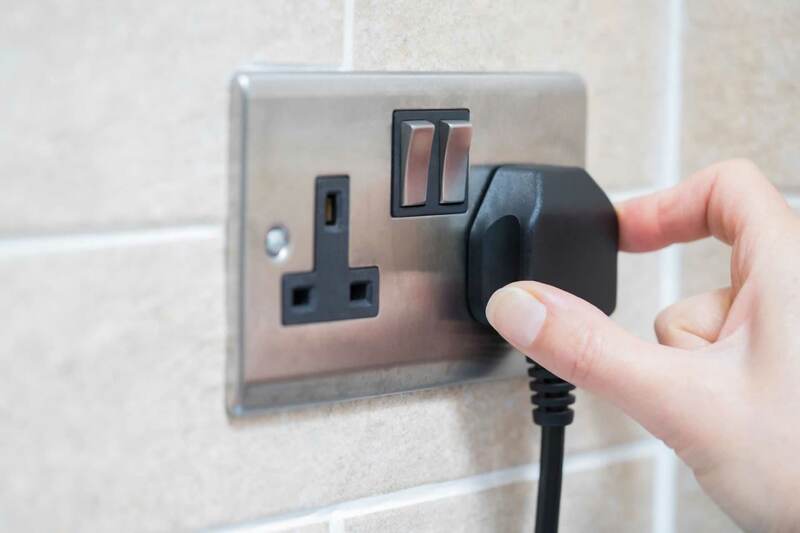 At Bishop's Waltham Electrical our domestic electrical service means that we can cover all aspects of electrical work, from installing a light fitting to completely re-wiring your property. We are a registered electrical contractor nestled in the heart of the medieval market town of Bishop’s Waltham in Hampshire. 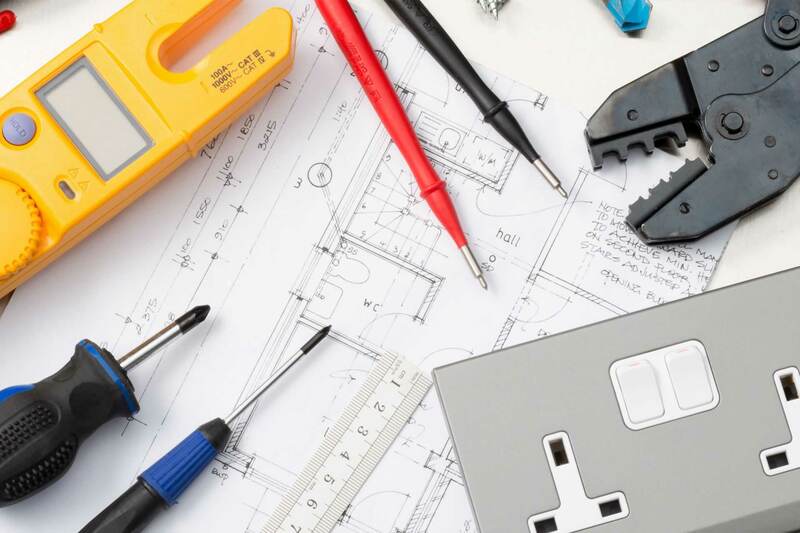 Our location means that we are ideally placed to offer all types of electrical work to commercial and domestic client’s right across Hampshire.